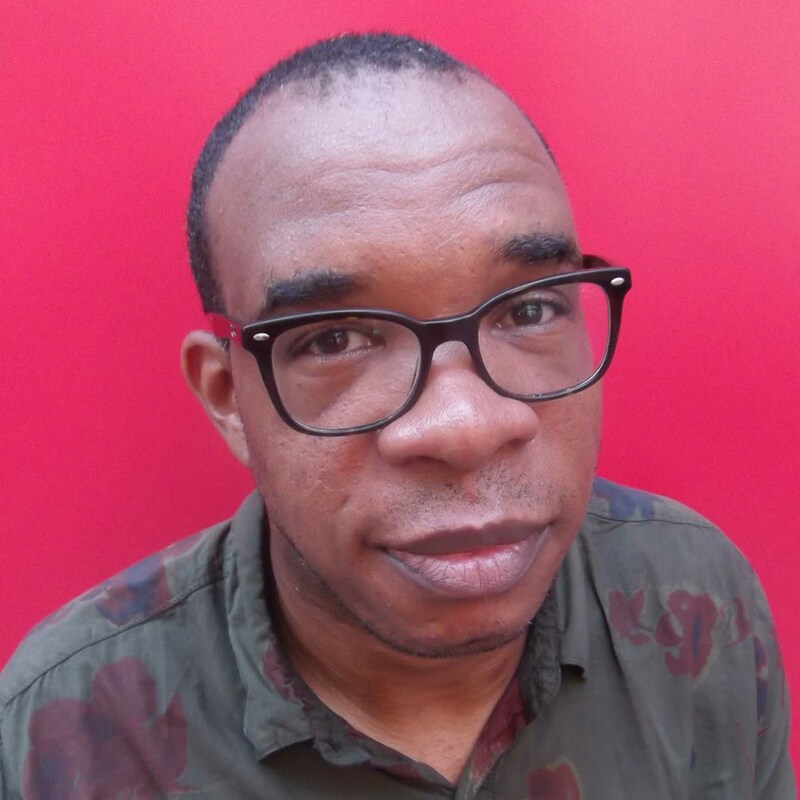 Jonathan Payne recently received a 2015 Princess Grace Playwriting Fellowship. His work has been produced and developed at the Tristan Bates Theatre (UK), Ars Nova, Fringe Festival NYC, The Bushwick Star, and the Fire This Time Festival. He is a proud fellow at New Dramatists, Playwrights Realm and The Dramatist Guild, as well as a 2014-15 Ars Nova Play Group member. Awards include the Holland New Voices Award (2014), Rosa Parks Award (2011), John Cauble Short Play Award (2002). He received a BA from the GSA Conservatoire (UK) and an MFA in Playwriting from Tisch School of the Arts.